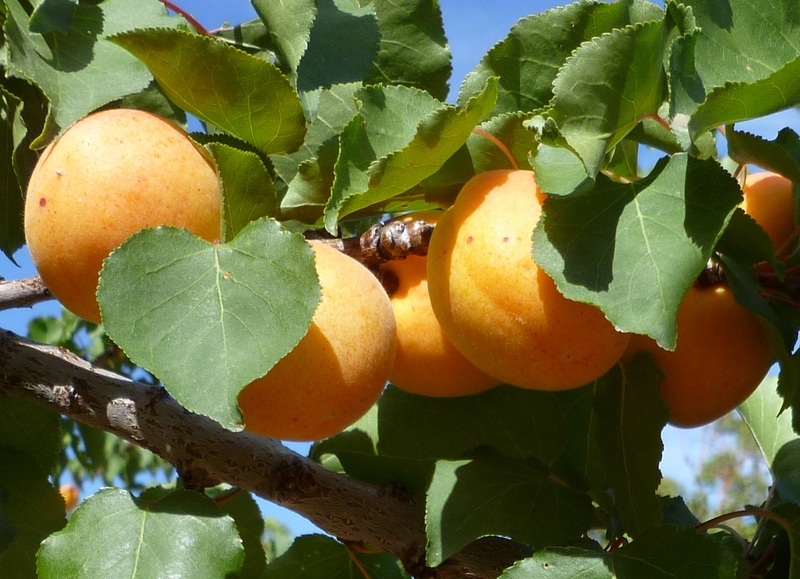 The Royal apricot is the principal commercial variety because of its heavy productivity. Fruit size is medium to large, skin color is yellowish-orange, and the flesh is of a tangy sweet taste. 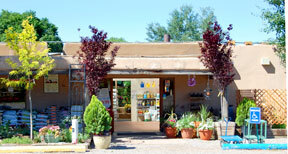 Excellent quality for all uses – fresh, canned or dried.